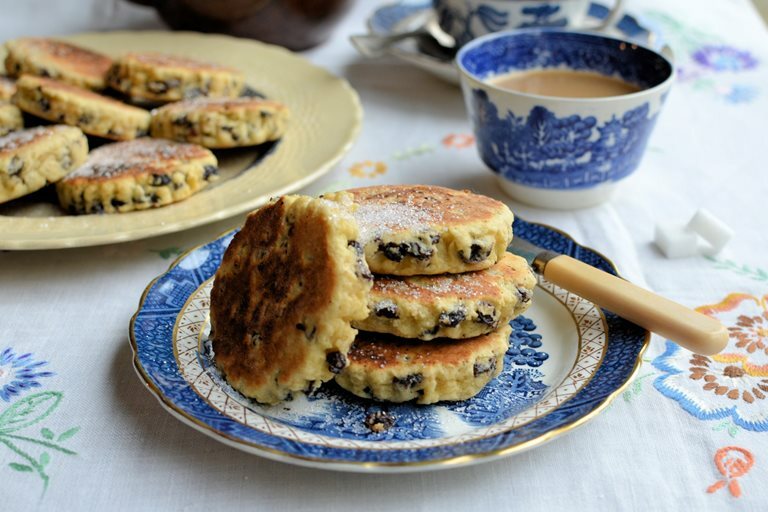 my favourite cake to make is welsh cakes. my favourite welsh cakes are the fruit ones but my dad and my two sisters prefer the plain ones. my mum also likes the fruit ones. I've also made a bannana loaf before. my mum and sisters liked it but my dad dosen't like bannana loaf.